"Nice conduct & behavior with people is the height of intelligence & wits." 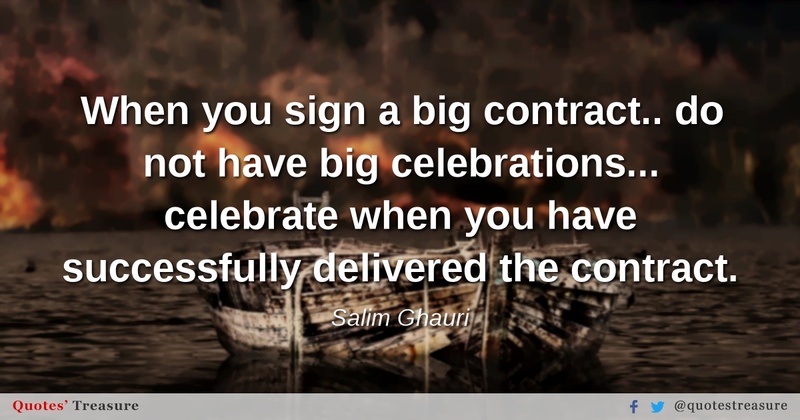 "When you sign a big contract.. do not have big celebrations... celebrate when you have successfully delivered the contract." "You can only achieve confidence through positivity, optimism and mental steadiness." "Adopt education as a lifestyle to become a good innovator. Never focus on quantity of degrees." 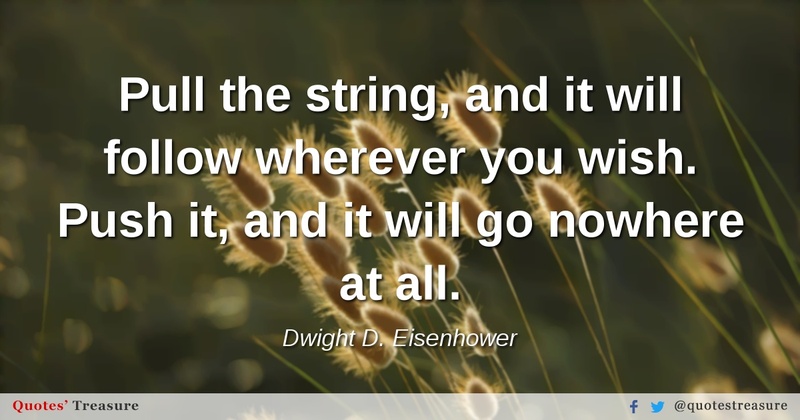 "Pull the string, and it will follow wherever you wish. Push it, and it will go nowhere at all." "Those who realized life has an end can live it better." "The world cannot defeat you until you accept the defeat." "For every good reason there is to lie, there is a better reason to tell the truth." 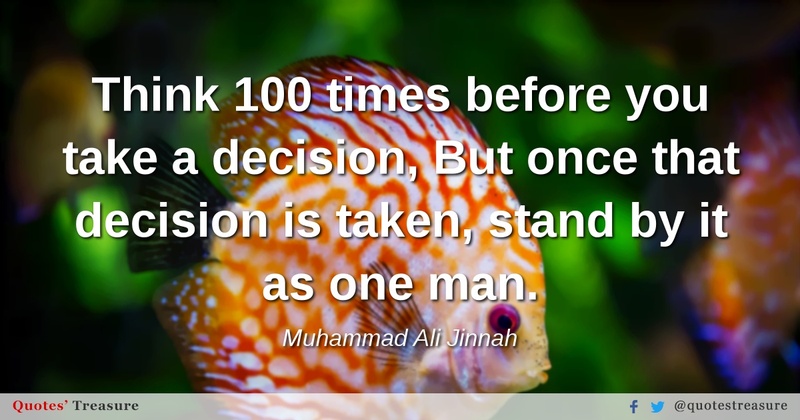 "Think 100 times before you take a decision, But once that decision is taken, stand by it as one man." 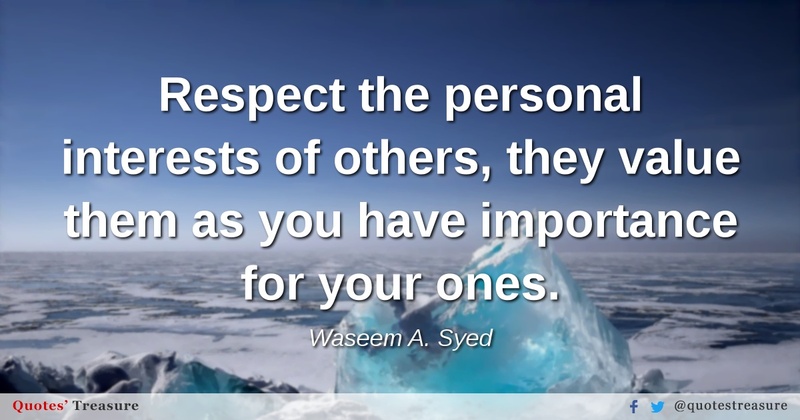 "Respect the personal interests of others, they value them as you have importance for your ones."